To get and keep someone’s attention, interest, etc. A critical element of successful training is employee engagement with the trainer and the training content. Many otherwise good training programs fail because participants were not really engaged,became bored and tuned out long before any real gains were made. 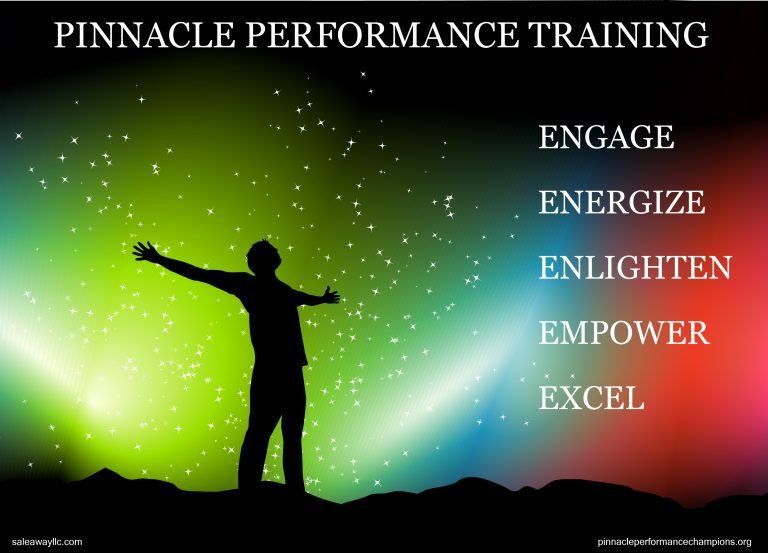 Steve’s highly-acclaimed Pinnacle Performance training is consistently captivating and will keep participants interest and attention from beginning to end. Like Steve Ferrante’s professional speaking engagements, Pinnacle Performance training is high-energy, entertaining, visually engaging and proven to stimulate, inspire and supercharge your team to greater levels of performance! Steve combines his extensive (and ongoing) research of high-performance businesses/individuals with his 25+ years of experience in sales/sales management to provide winning best practices, strategies and techniques that will inform and educate your team members to perform better in their sales and customer interactions immediately. Pinnacle Performance training provides a wealth of expertise and resources, delivering real-world, actionable skills and arming your team members with the tools they need to consistently succeed and win against competition in your market space. To be or do better than (others). To show superiority; surpass others. 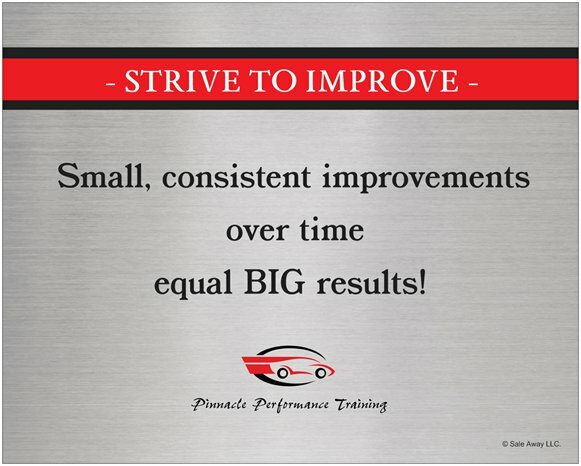 First and foremost, Pinnacle Performance is about being the best! Training participants will learn what industry leaders are doing to achieve market superiority and how to apply world-class sales and customer service methodology and principles in your business to outsell and outshine your competition. Sale Away CEO & Trainer of Champions, Steve Ferrante, directly today!